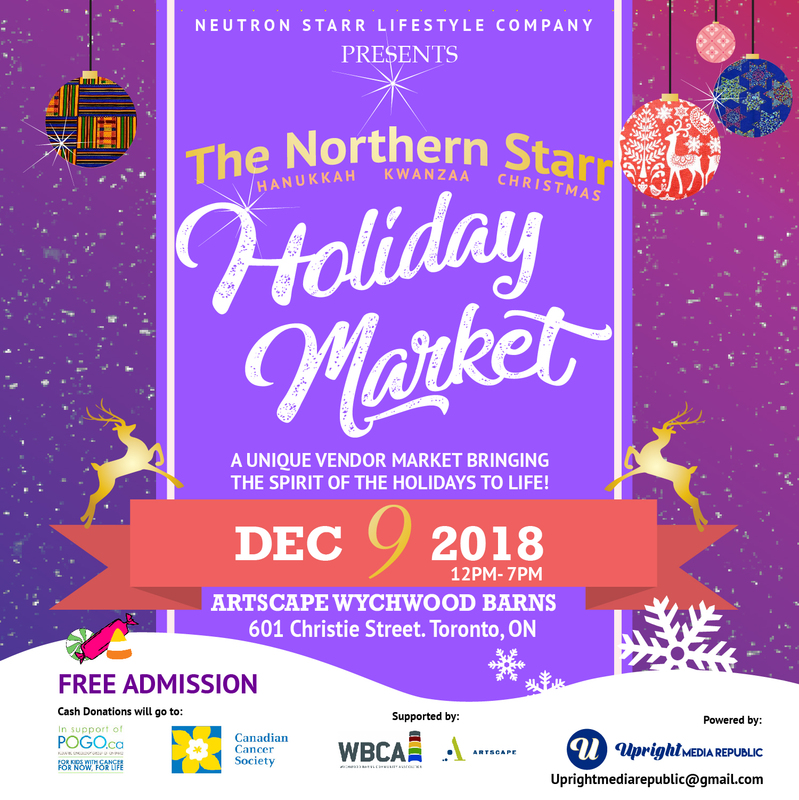 The Northern Starr Holiday Market is a unique and whimsical holiday shopping experience with entertainment and fun for everyone! There will be musical performances and storytelling throughout the day highlighting holiday experiences and stories from different cultures. Come see what our artisan vendors have to offer then stay a while to watch live performances by local artists and socialize with the community over drinks and snacks. POGO – Pediatric Oncology Group of Ontario and for the Canadian Cancer Society. Assisting families with Children affected by Cancer.